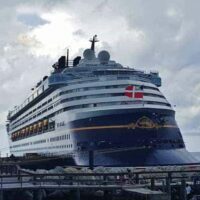 Home » Which is the BEST Disney Cruise Ship? 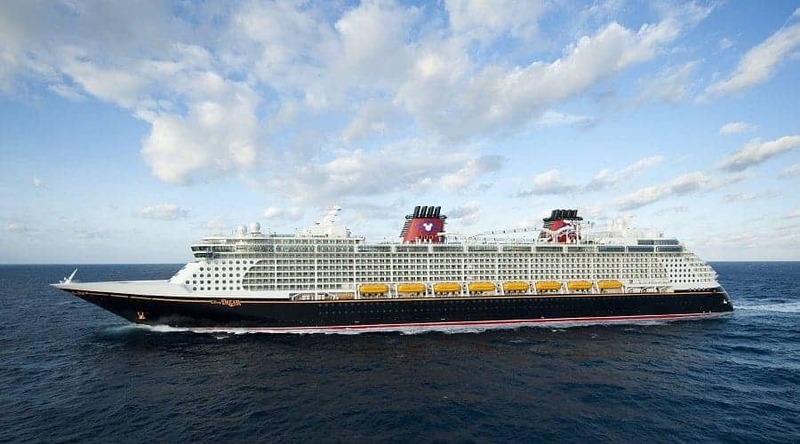 Disney Cruise line currently has four ships in its fleet. 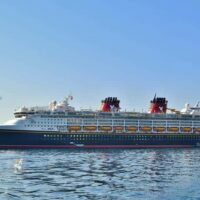 One of the questions we most get from our readers is “Which is the best Disney Cruise ship?” While it may seem easy to pick a favorite, each ship is special for different reasons. 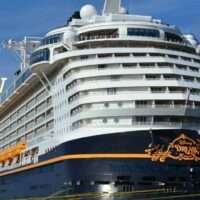 Here is what you can expect to find on each of the four Disney Cruise line ships and hopefully that will help you make a decision on the right ship for your family. 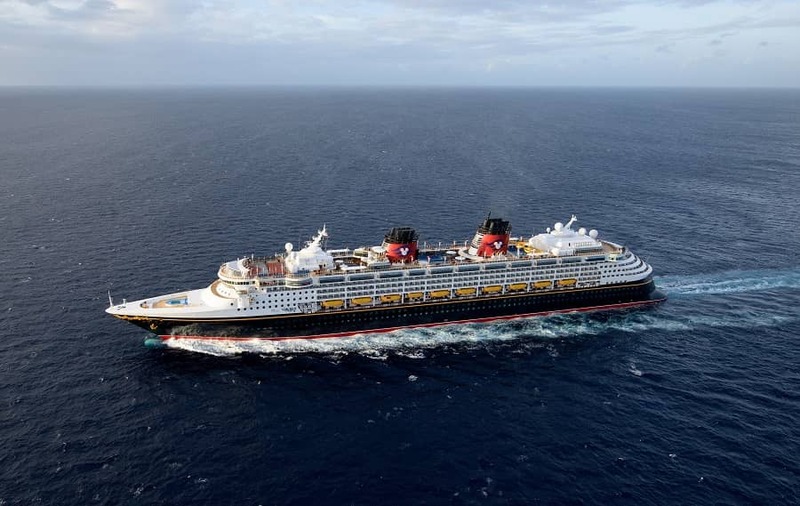 The Disney Magic Ship first set sail in 1998 & underwent refurbishment in 2018. The Disney Magic interior is in the art deco style, characterized by geometric designs and bold, solid colors. The Disney Wonder ship first set sail in 1999 & underwent refurbishment in 2016. Disney Wonder is in the art nouveau style, which features organic influences and curved patterns. 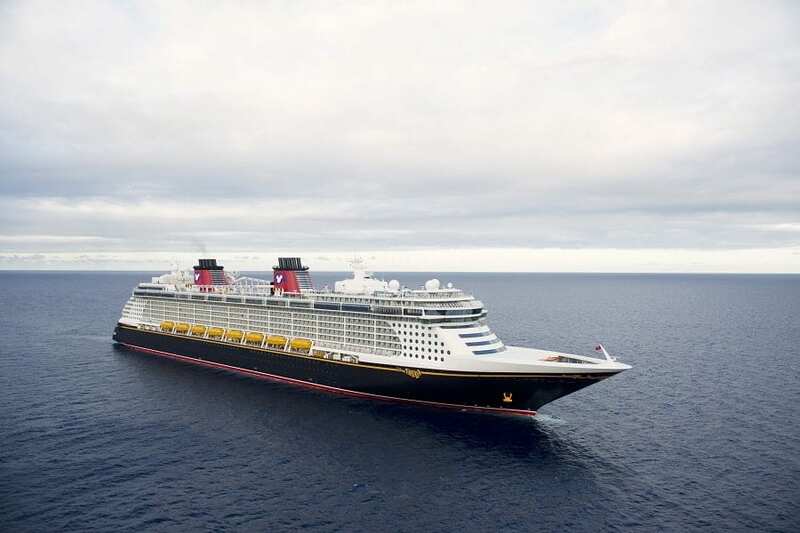 The Disney Dream ship first set sail in 2011 & underwent refurbishment in 2015. The Disney Dream interior is in the art deco style, characterized by geometric designs and bold, solid colors. 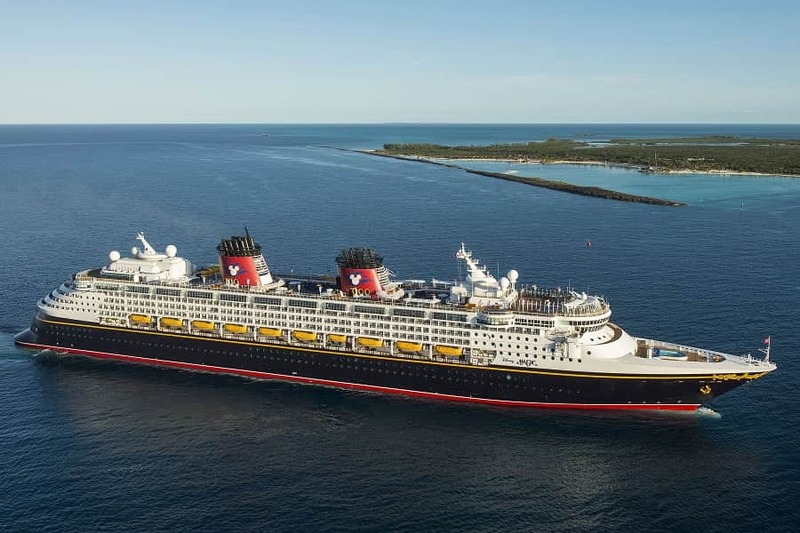 The Disney Fantasy Ship first set sail in 2012 & underwent refurbishment in 2017 Disney Fantasy is in the art nouveau style, which features organic influences and curved patterns. As you can see, all of the ships in the Disney Cruise Line have something unique to offer which doesn’t make trying to determine the Best Disney Cruise ship easy! In my honest opinion, each ship is amazing and offers a great experience. It all depends in what features you think your family will most enjoy! Have you cruised with Disney? 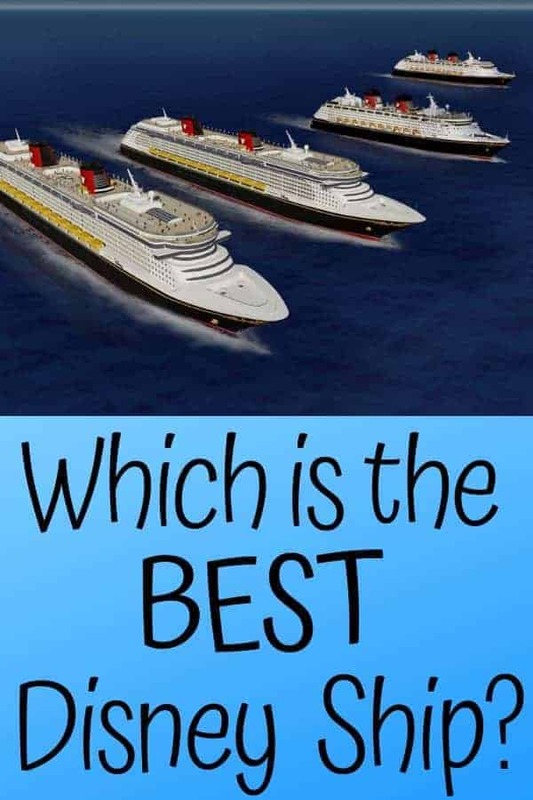 Which ship do you think is the best Disney Cruise ship?